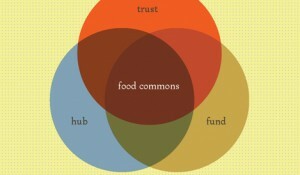 What is The Food Commons? 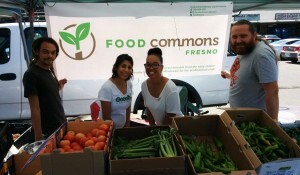 The Food Commons model will leverage, support and enhance existing and emerging regional food system initiatives to offer the American public a wide range of benefits that are not widely distributed in our current food system. 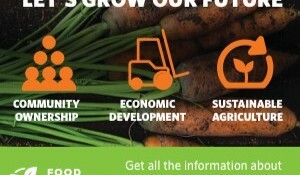 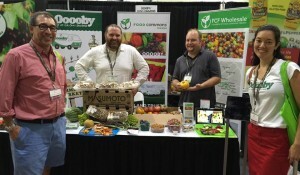 The Food Commons model is a networked system of physical, ﬁnancial and organizational infrastructure that allows new local and regional markets to operate efﬁciently, and small to mid-sized food enterprises to compete and thrive according to principles of sustainability, fairness, and public accountability.